All original. Boat had $900.00 spent on motor. 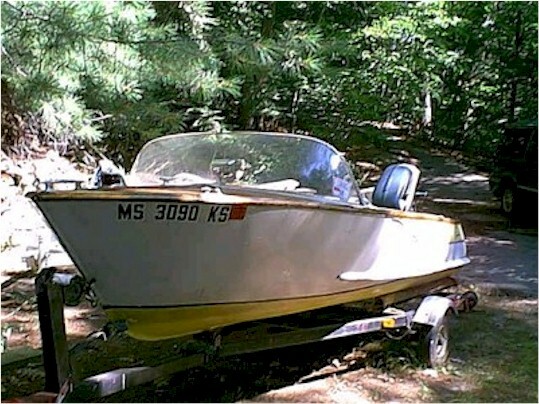 Being sold as is.I have lost intrest and have no time to spend on this boat.